HCL Company Career Jobs Opening 2018-2019 Various Procurement Buyer Posts Download Application at www.hcl.com. HCL Career Job has Recently Announced 2018 regarding Procurement Buyer & Various Job Openings Interested and Eligible Candidates can Download Application Through Official website. 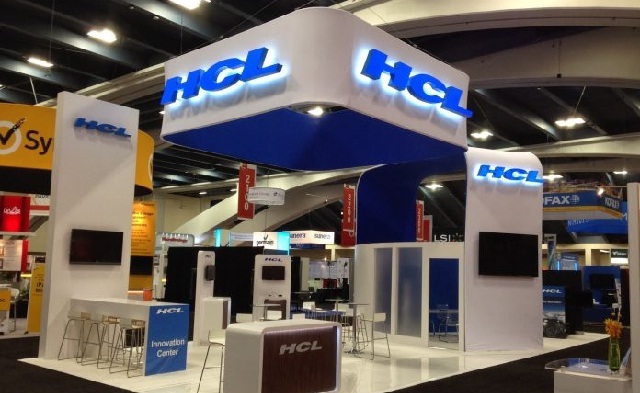 HCL Chennai Walk-in Drive || Procurement Buyer @ Any Graduate - Apply Now. Salary: Rs: 1,75,000 - 2,50,000 P.A. Strong knowledge of procurement, supply chain management. Good understanding of commodities used in manufacturing setup. Basic knowledge of computer applications(Exposure in SAP), and the ability to learn and use multiple applications. Ability to evaluate prioritize and problem solve a variety of tasks. Flexible with shift timings, 24/7 Shift.